On November 8th, the Trump administration released new rules on travel and trade with Cuba, much in line with the President’s already stated policy on June 16th. Despite headlines stating that travel to Cuba is now harder due to new restrictions, there are big reasons for U.S. travelers and those in the travel industry to celebrate. Under the new rules, all 12 categories of travel remain, and any American can still legally travel to Cuba under the popular people-to-people category, provided they do so with a company authorized and experienced in people-to-people travel, such as insightCuba. Tour operators continue to run trips as they have for years, commercial airlines are still flying from the U.S. to Cuba, travelers can stay in many hotels across the island, cruise ships are sailing, and you can still bring rum and cigars home for personal consumption. 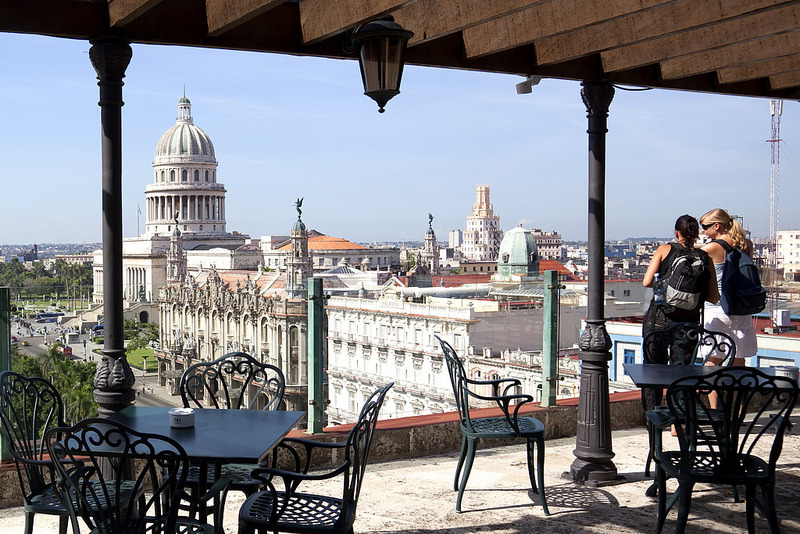 “Even with the new rules, Cuba remains a legal, safe and welcoming destination for U.S. travelers,” says Tom Popper, President of insightCuba. So, is it harder to travel to Cuba? Another interesting change, is the U.S. Department of State created a list of Cuban companies that American companies are not permitted to do business with. The list in no way impacts the ability for Americans to travel to Cuba. It reduces choices. More importantly, hotels that American’s frequent including the Meliá Cohiba, Hotel Saratoga, Iberostar’s Parque Central, Hotel Nacional, Four Points, and Meliá Varadero, Meliá Santiago are not on the list. InsightCuba was the first company to bring Americans to Cuba under the people-to-people category in 2000, and offers private and group Cuba tours, cruises, and getaways over more than 100 departure dates, that are fully compliant with the new regulations. Check out our New Year’s in Cuba departures, and the Havana International Jazz Festival in January of 2018.
we booked our people to peolple trip a year ago. This is prior to trumps new regulations. are we exempt ? Hi Pete! Yes if you booked your trip before the June announcement you are "grandfathered" in. Enjoy your trip!